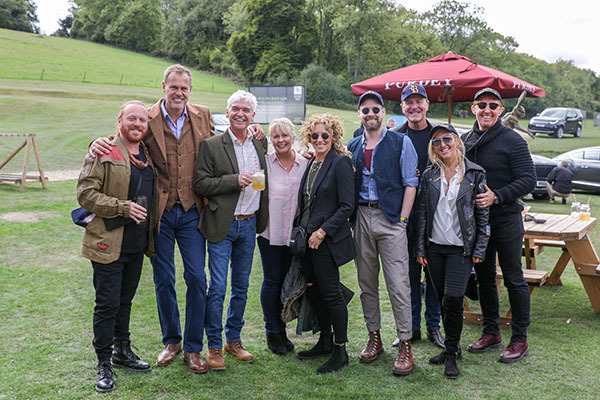 A host of celebrities including stars of Dragon’s Den Peter Jones CBE, Kelly Hoppen and Tej Lavani, comedian Leigh Francis, Kaiser Chiefs frontman Ricky Wilson and cricketer Phil Tufnell were on hand to support TV presenter Phillip Schofield as he hosted a Clay Pigeon Shoot raising £164,360 for Shooting Star Chase and the Peter Jones Foundation. 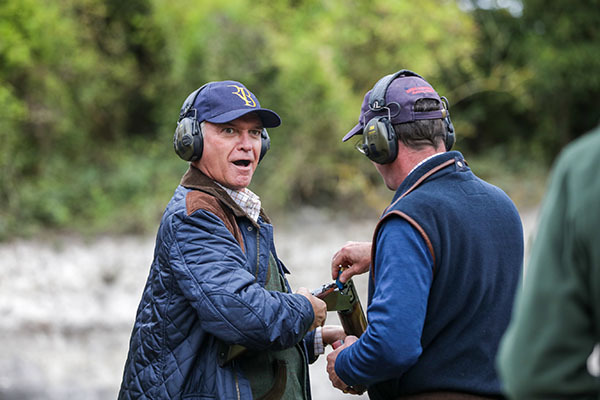 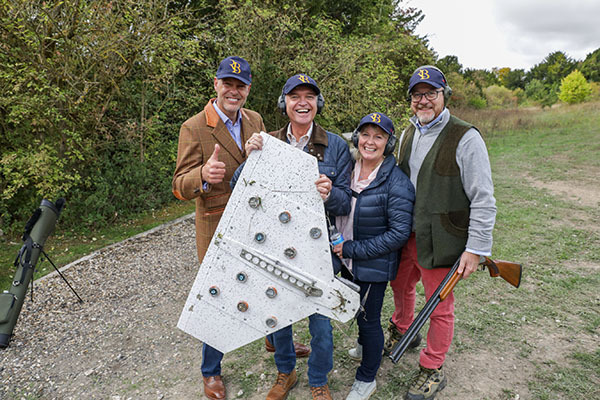 Phillip Schofield, who has been a Patron for over 15 years, hosted the event with his wife Stephanie, and together they welcomed over 100 guests to the Royal Berkshire Shooting School, one of the UK’s premier shooting schools. 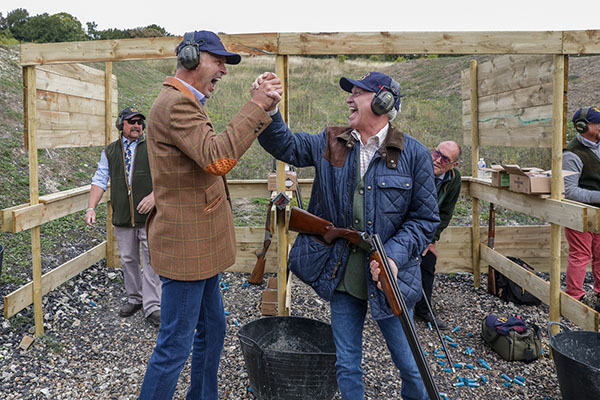 After having a blast at the morning shooting session, guests were treated to a three-course meal, before battling against each other for auction lots to raise money for the two charities. 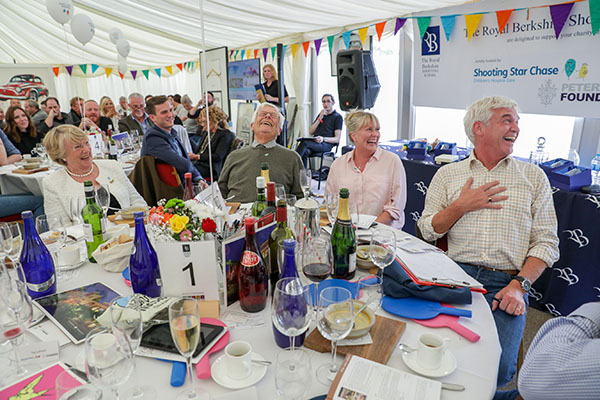 Auction highlights included an exclusive This Morning visit with time on the autocue with Holly and Phillip, commissioned artwork, Virgin Limited Edition holidays and unique Dragon’s Den experience.